Questions about Kichler Lighting 310124ANS? 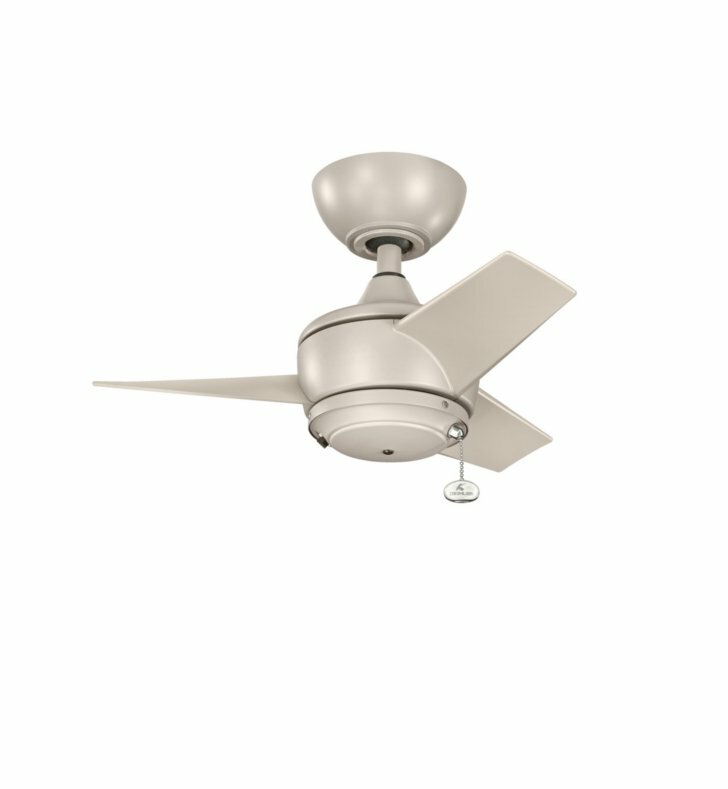 This 24-inch, Antique Satin Silver fan from Kichler brings a unique look to any space. With three short blades, the Yur is Climates rated for outdoor areas meaning no rust, no matter how harsh the weather elements. Perfect for screened in porches, bathrooms, breakfast nooks, walk-in closets or in multiples on an outdoor patio.